Nice axe, really good condition as well for a '78. Over 10lbs its beefy !! 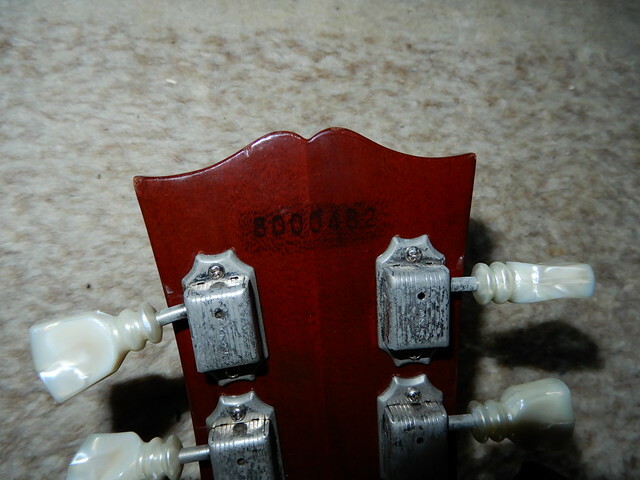 Yeah, those early Tokais were heavy....... nice guitars.. but I just could not get along with the 2-piece necks in 1978. I thought the necks were three pieces in 78'? I have two ls80s 81' One of the reasons I did not get a 78' when I bought them. Do you see that? I thought that is how the Tokai 78 guitars were. 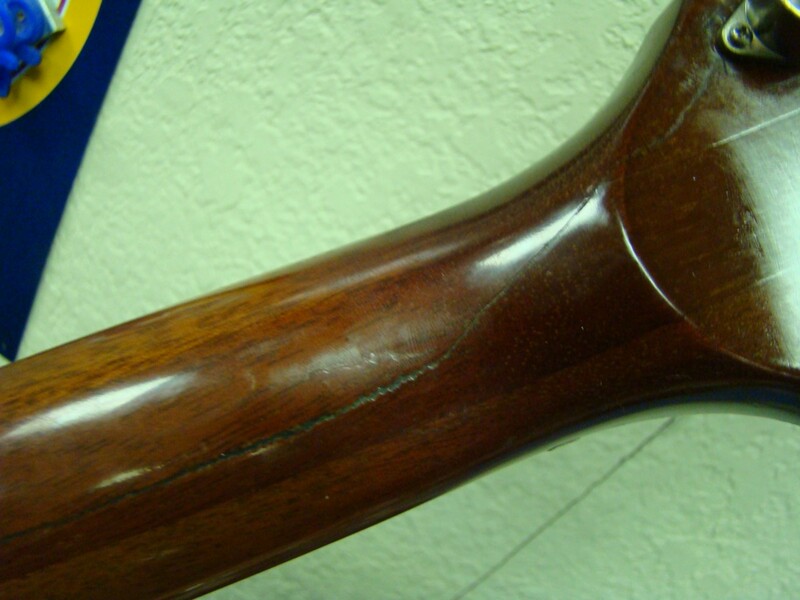 I know the headstock is split right down the middle like in two pieces. There was a guitar I was looking at on Reverb for sale a year ago or so that was a 78' I would up getting a 81' same price about instead cause the neck thing being multi-piece. The Reverb listing does not show anymore so I cannot look at that guitar anymore but that is how I remember it.